He said, "Just give me 30 days, and I'll mold you into our next success story." I know those goals seem kinda big... but so far they are making great progress. 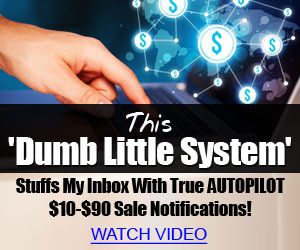 He wants to coach YOU this month, and get you to the $100 level... on his dime!